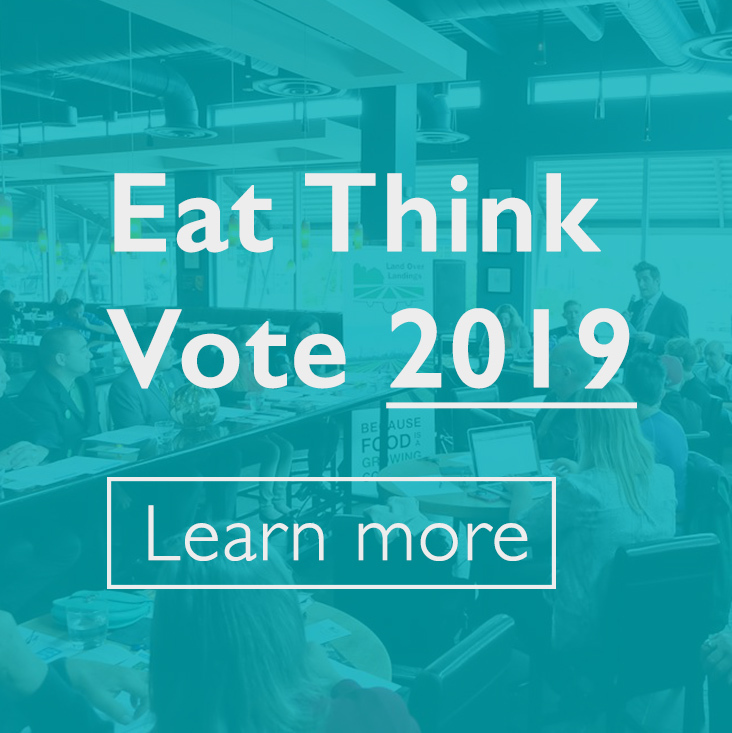 Eat Think Vote is a pre-election campaign, gathering community members across Canada to dialogue with federal candidates ahead of the upcoming election. Our goal is to make sure food is an election issue, and that the incoming government develops policy that encourages a food system that is healthy, sustainable and just. In 2015 ahead of the federal election, thousands of Canadians took part in the Eat Think Vote campaign to make food an election issue. These events brought together community members and candidates running for federal office, gathering them over a meal to discuss the food issues affecting their communities in the day-to-day. From Iqaluit to Québec City, from Vancouver to Halifax, people from across the country came together to tell politicians that we needed good food for all. Based on the grassroots engagement process in developing A People’s Food Policy, local food activists once again showed that they wanted to engage with policymakers, and policymakers saw that civil society had important perspectives to bring to the table. In the end, the campaign was a tremendous success, leading to Prime Minister Justin Trudeau mandating the incoming Minister of Agriculture, Lawrence MacAulay, to develop a national food policy for the first time in Canadian history. Recognizing that food is a multifaceted, complex issue, FSC also urged the government to work in tandem with other federal departments (e.g., Health Canada, Northern and Indigenous Affairs, Employment and Social Development), as demonstrated in this open letter to Minister MacAulay. Because of FSC’s work with members, collaborators, and community members across the country, today Canada is on the cusp of its first national food policy. This year, FSC is organizing the Eat Think Vote campaign to once again make sure that food is a major election issue. Starting in spring 2019, events will take place in community organizations, collective gardens, farmers markets, healthcare centres, schools, and many other gathering places. With the imminent launch of the new food policy, let’s make sure that the incoming government commits to building a food system that is in the interest of all Canadians and where no one goes hungry. Eat Think Vote gathers a wide diversity of organisations and partners, united in their agreement to work together to build a more a more healthy, sustainable and just food system. 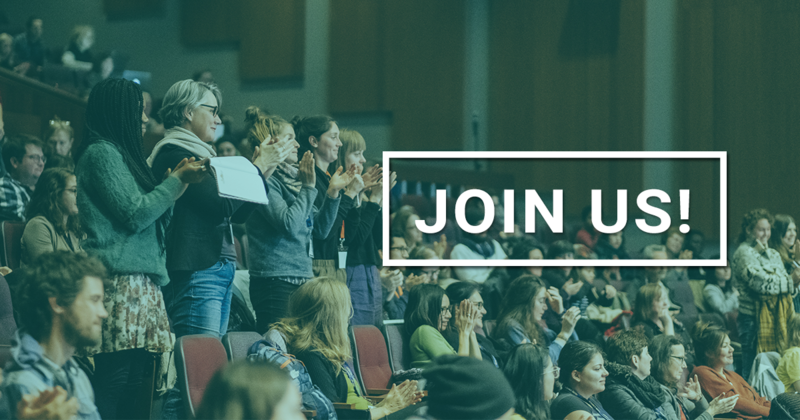 If you would like to participate in an event, sign up for our newsletter. What was each party’s position on food during the 2015 election? Read our summary of their party platforms here.